Join us for a fun fall run at the Mt. Nittany Winery. This 5K will wind thru the vineyard and surrounding trails. The course layout will be different from our previous Trail to Wine 5K held this past August. 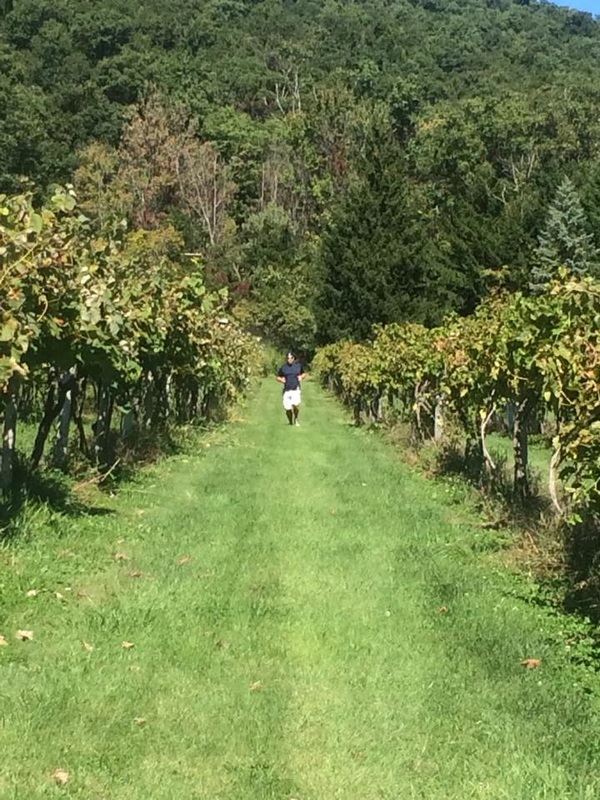 The new running course has 3 stops for wine tasting. These always are optional. The wines will be Tailgate Red, Mt. Nittany White, and Spiced Apple. -Maybe more so be creative and have fun! We will be donating $5 of every registration to the following organizations.